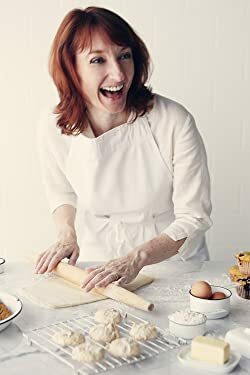 Charmian Christie is a food writer, recipe developer, and cookbook author. The voice behind the blog, TheMessyBaker.com, she shares recipes, reviews, tips and tales of culinary woe. Eager to include everyone and waste nothing, she creates delicious, approachable recipes requiring standard kitchen equipment. Knowing mistakes happen to the best of us, she developed a smart phone app, Kitchen Disasters & Fixes, to get homecooks out of any culinary corner. Please enter your email address and click the Follow button to follow Charmian Christie!